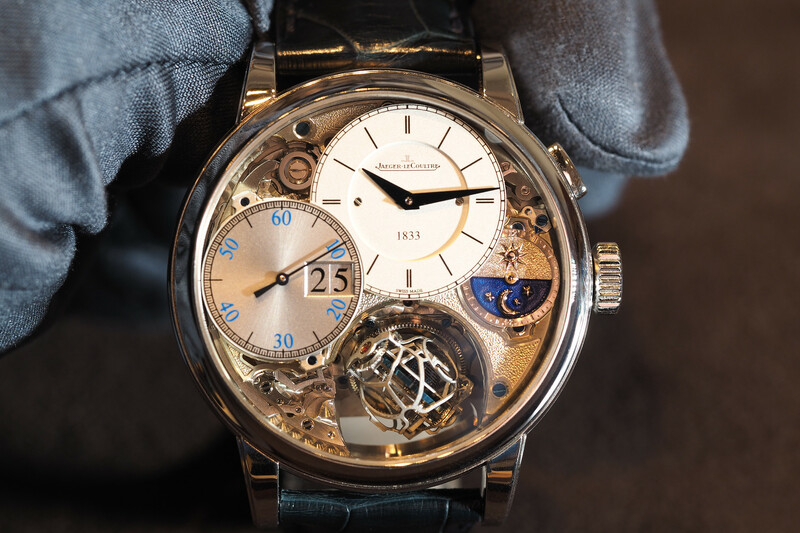 Jaeger-LeCoultre first debuted the Master Control collection in 1992 – so the Le Brassus-based watchmaker created three new variations this year for its 25th anniversary. The new models are not re-editions but rather retro editions, with open baton hands and new sector dials. The three watch models are the Master Control Date – 39 mm x 8.5 mm, the Master Control Chronograph – 40 mm x 12.1 mm, and the Master Control Geographic – 39 mm x 11.8 mm. All three versions maintain the same case diameter, are crafted in stainless steel and have the same respective movements (JLC calibers 899, 751, 939) as the models that they are based on. However, Jaeger-LeCoultre has managed to slightly reduce the case thickness on all three versions, which, of course, is a plus. The only other changes are to the dials and the pricing. Instead of silver Lance-shaped hands, all new versions have blue baton-shaped skeleton hands. The dials are cleaner now, especially with the chronograph, for example, which had both its date window and small seconds subdial removed, even though the movement has remained the same. Most notably, all three have sector dials which refers to the black printed hour scale, which has a mixture of indexes and Arabic numerals, instead of applied indexes like on the existing Master Control line. 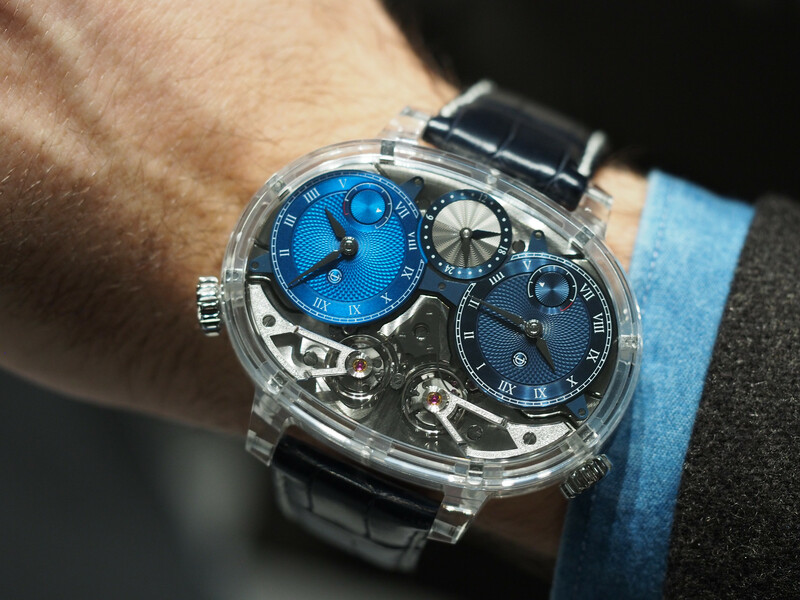 Crucially, in a time when over-inflated watch pricing has reached a ceiling, the entire collection is priced significantly less than the comparable existing Master Control models. The retail Master Control Date (Ref. 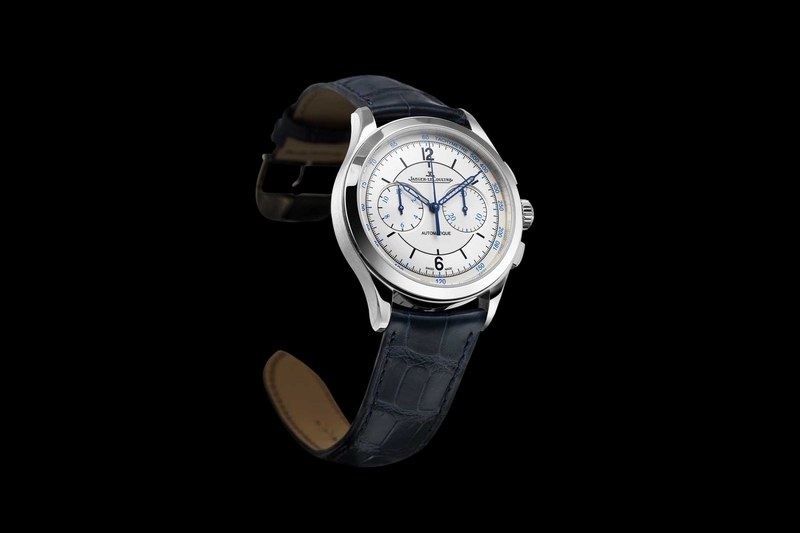 1548530) is $5700, the Master Chronograph (Ref. 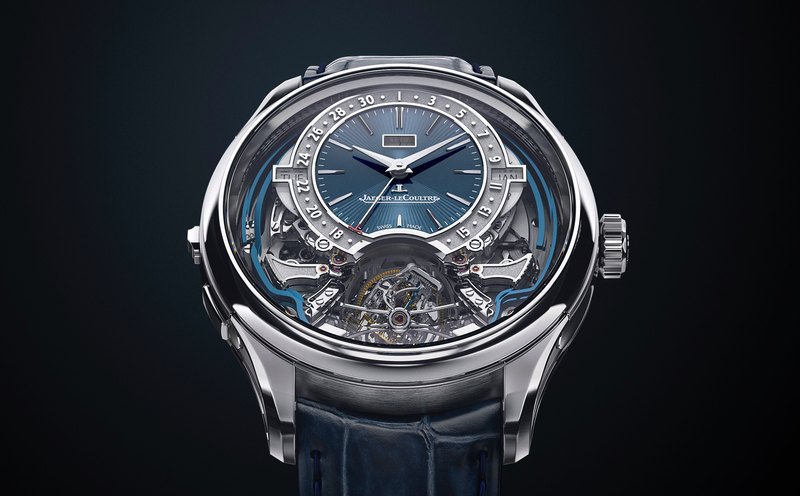 1538530) is $8000, and the Master Control Geographic (Ref. 1428530) is $9400.